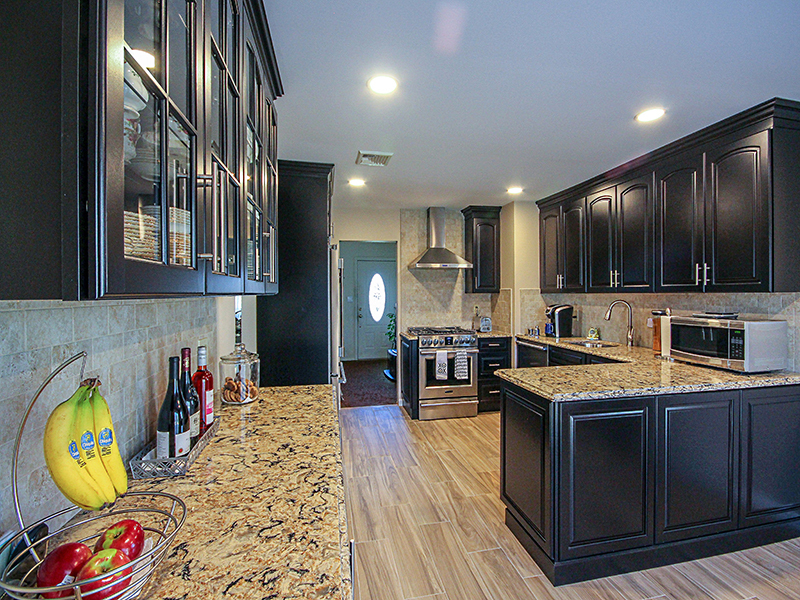 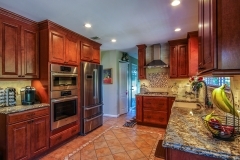 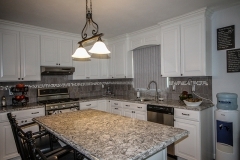 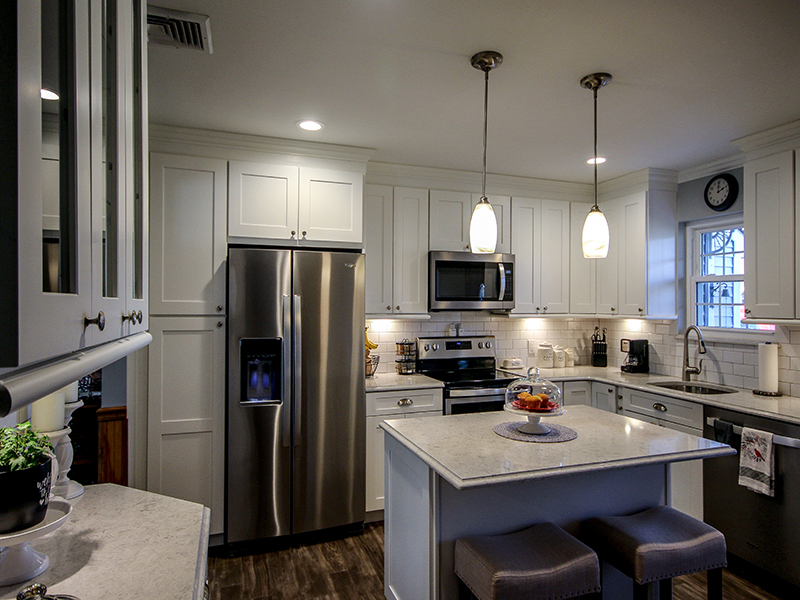 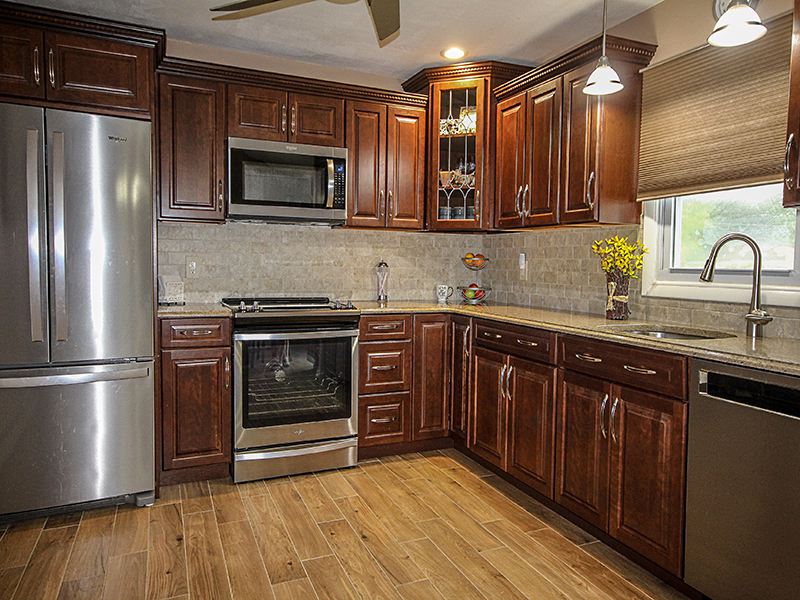 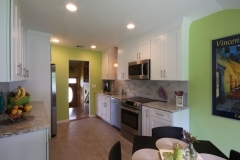 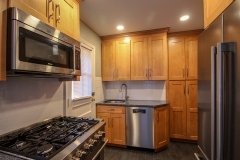 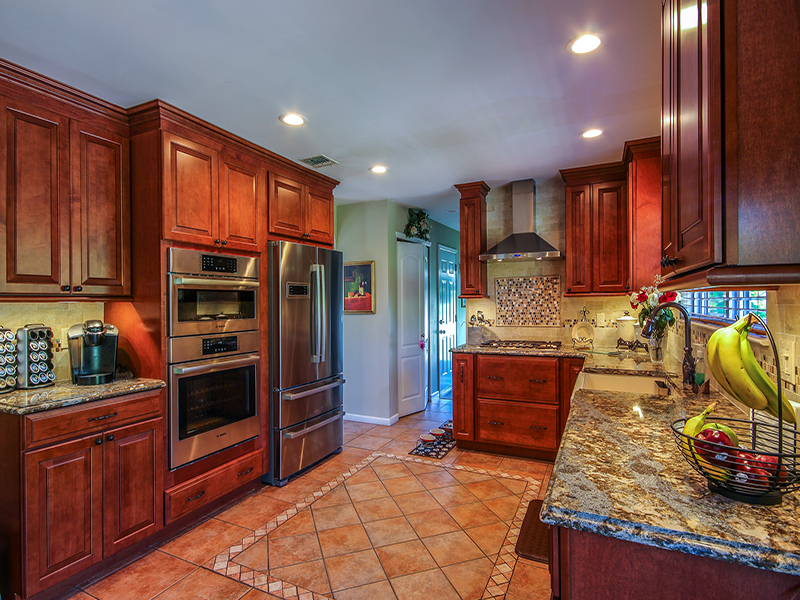 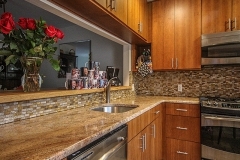 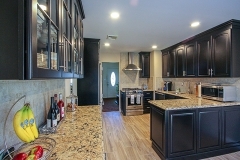 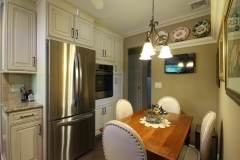 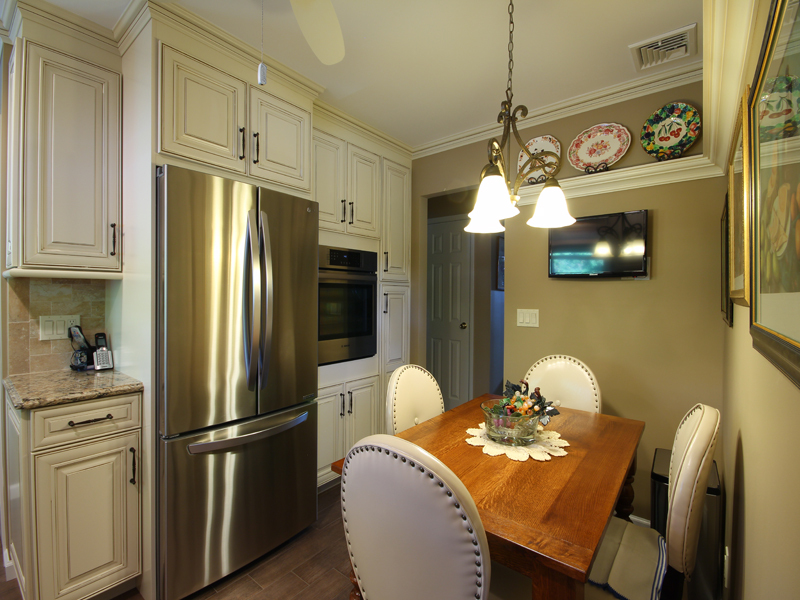 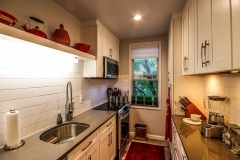 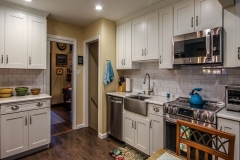 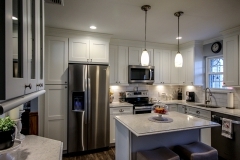 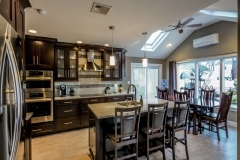 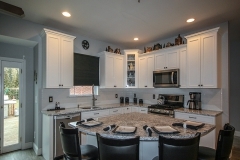 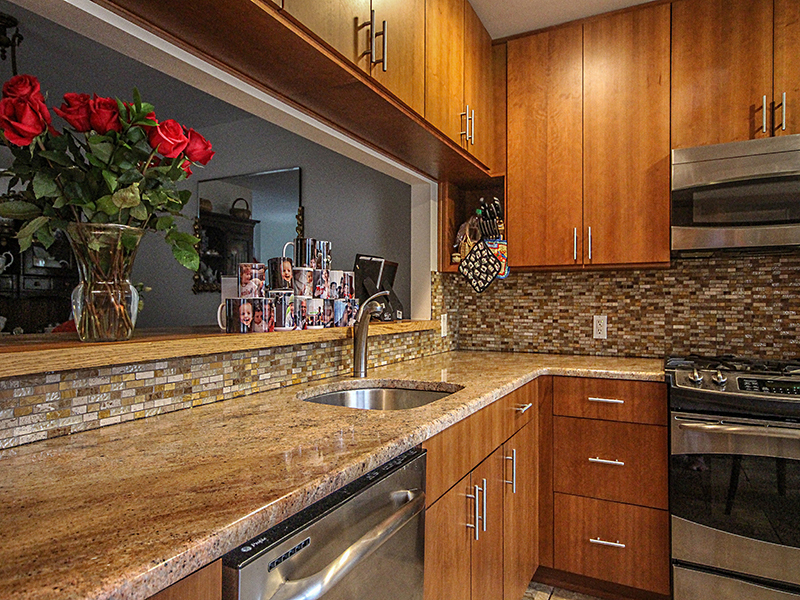 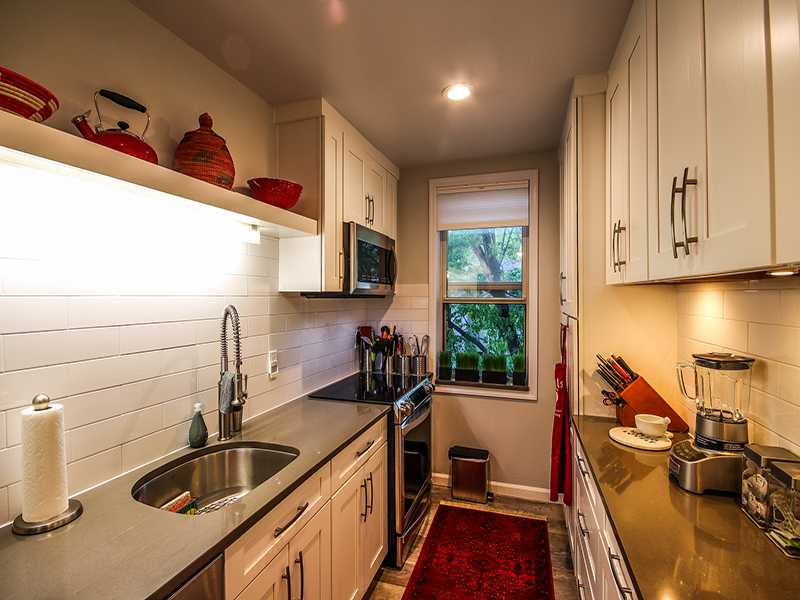 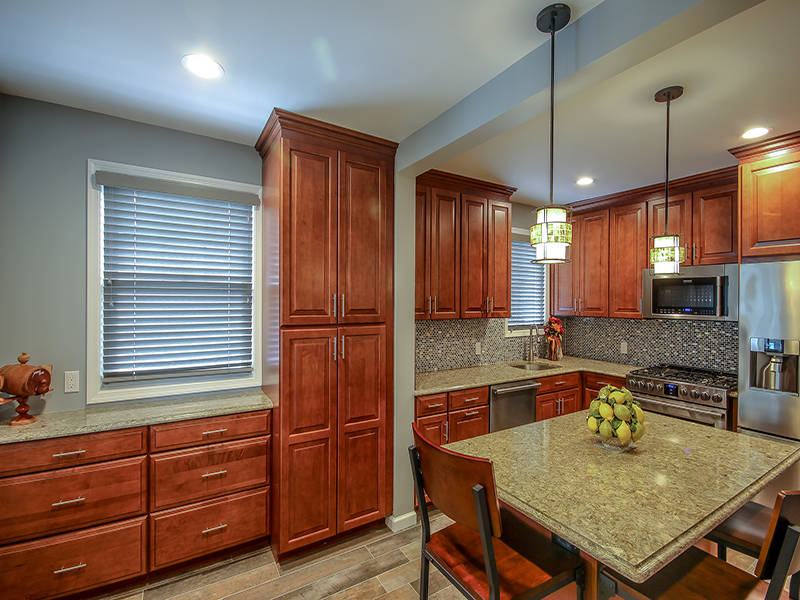 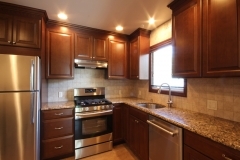 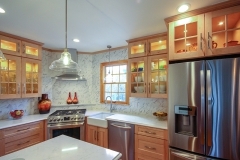 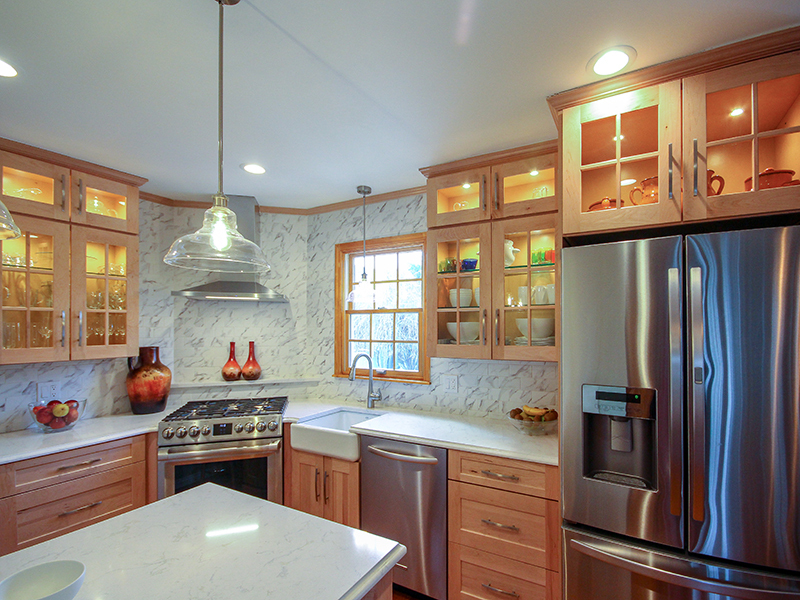 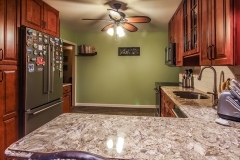 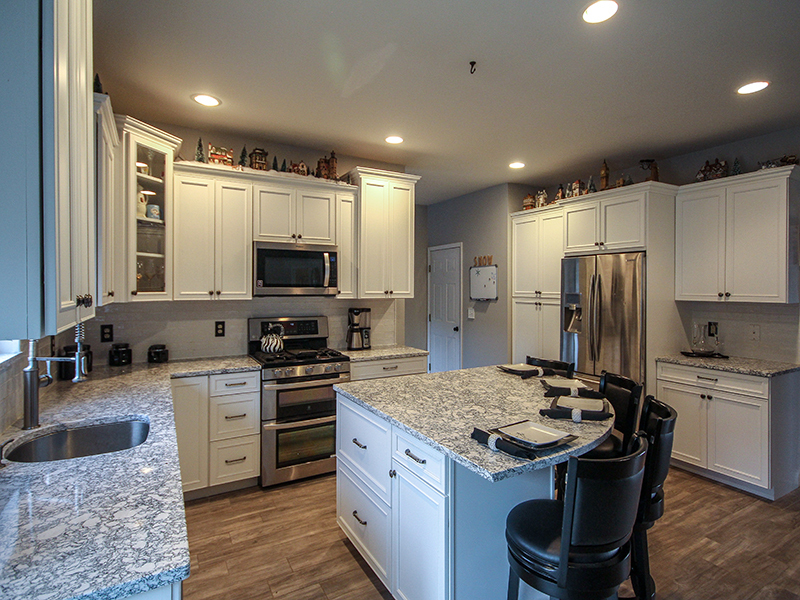 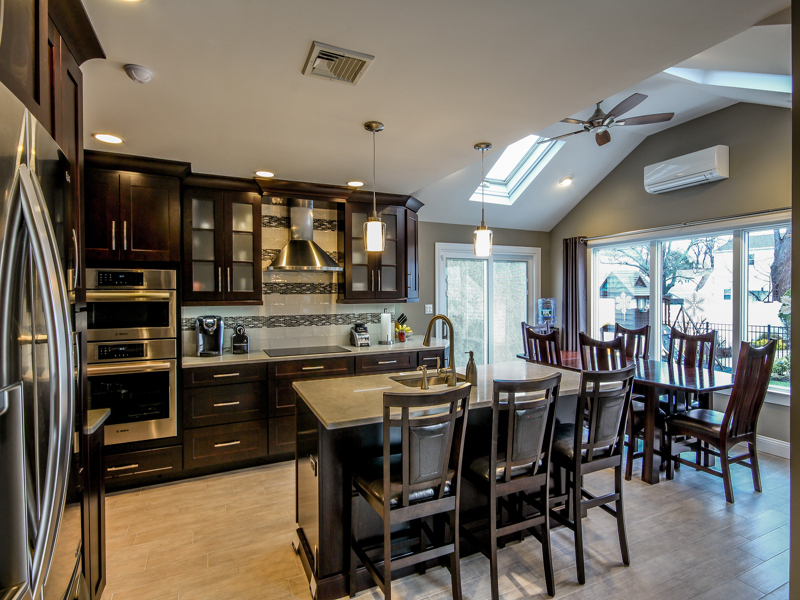 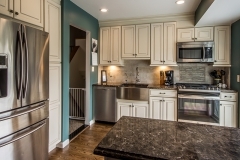 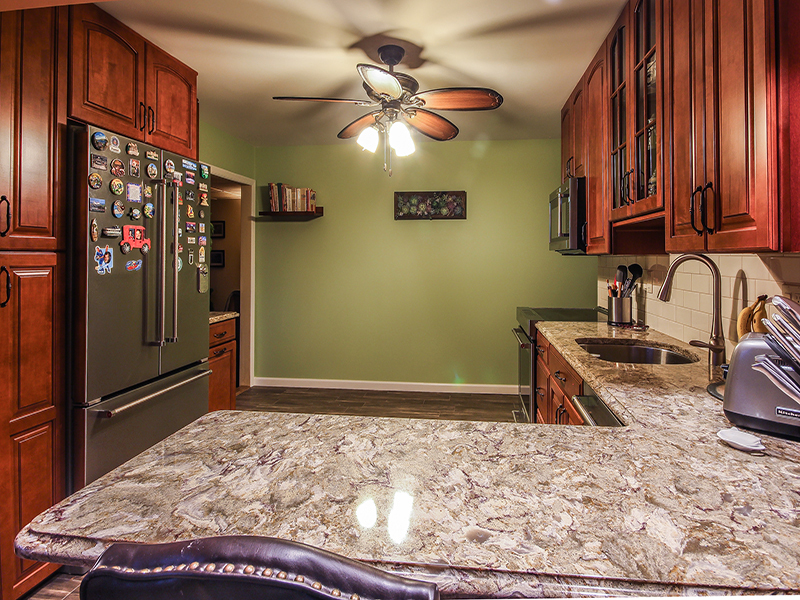 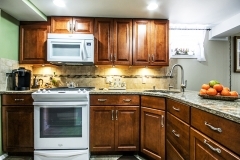 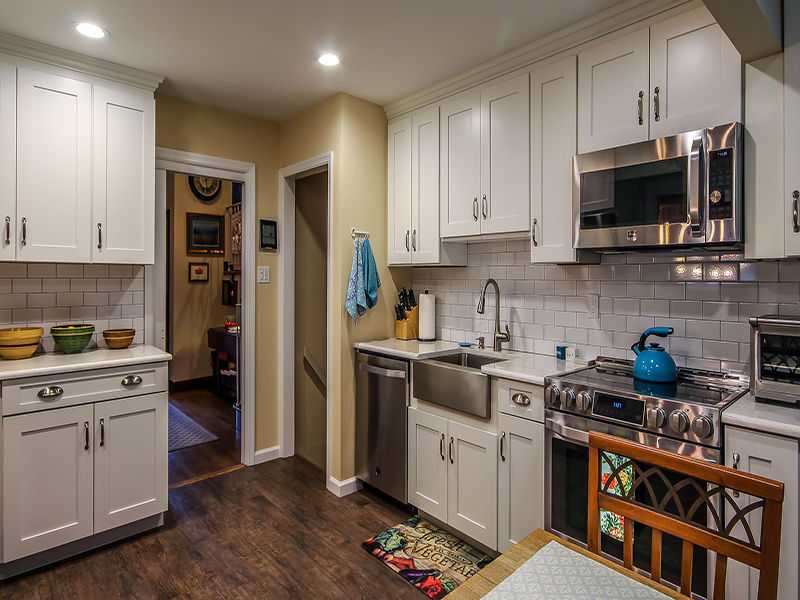 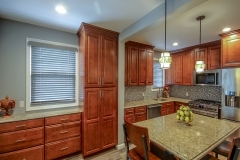 Browse our gallery of 10 Day Kitchen remodeling photos! 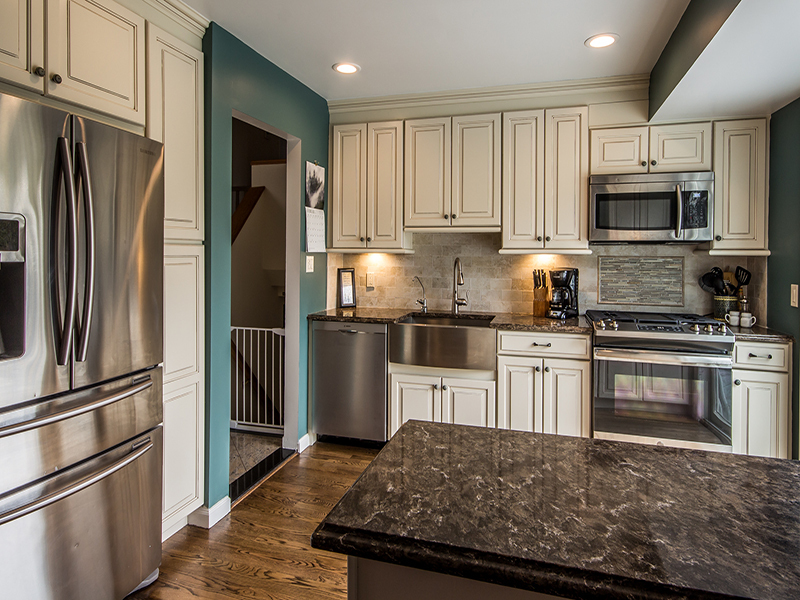 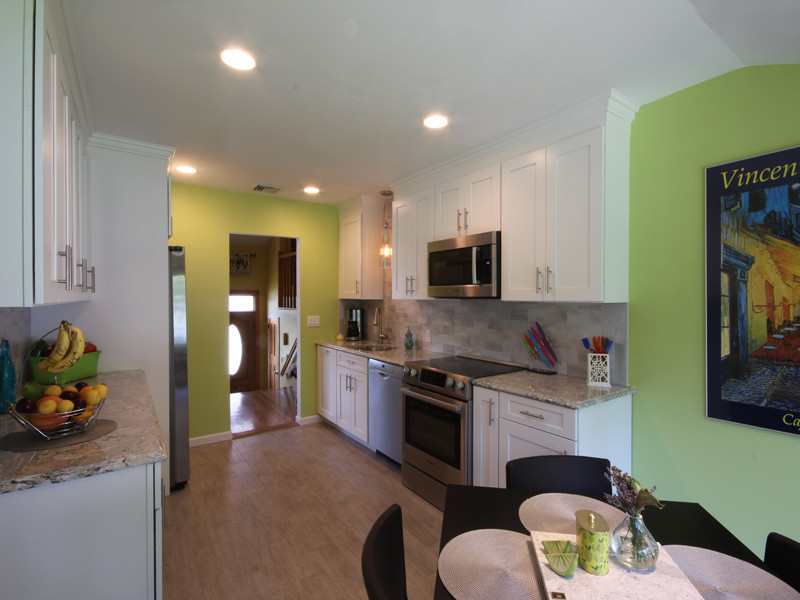 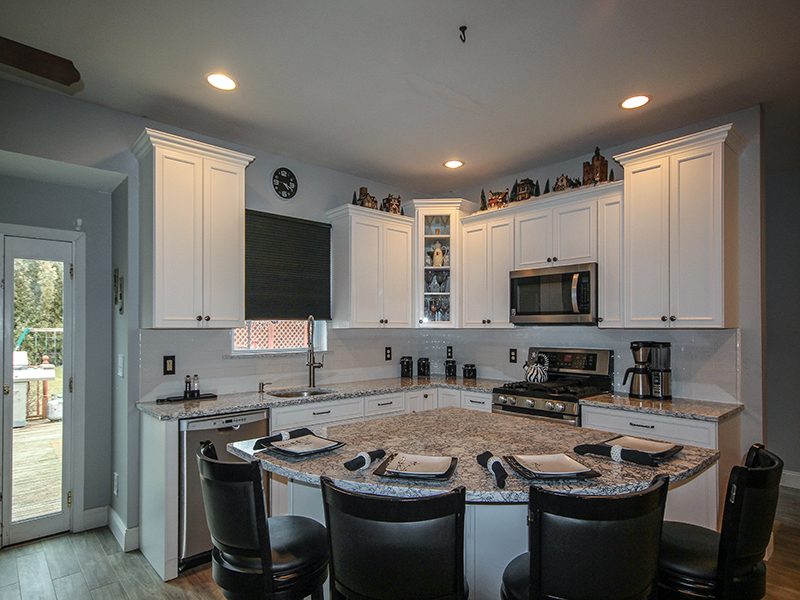 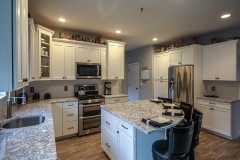 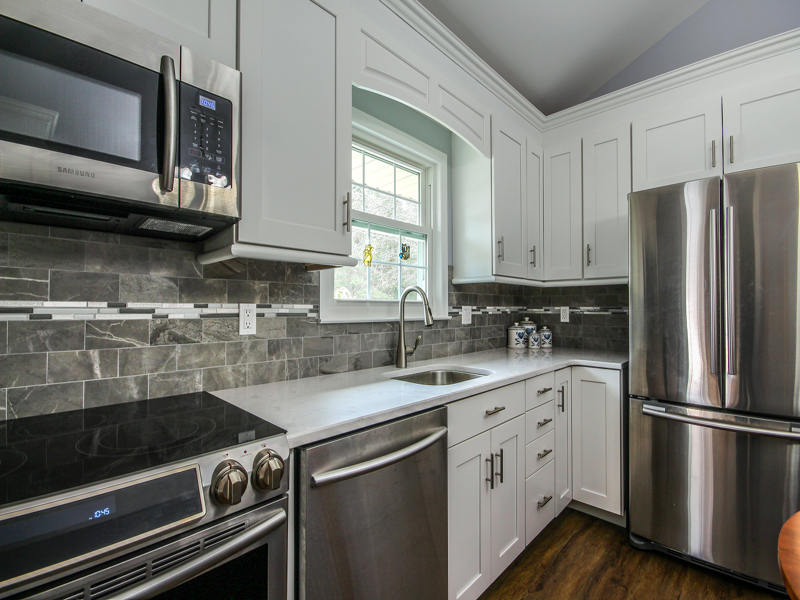 If you are looking to gut and remodel your kitchen and looking to keep the footprint of your current space, our 10 Day Kitchen remodeling program is just right for you! 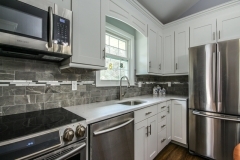 Our expert team of designers at Alure Home Improvements will come out to your home with samples of all the products and help put your dream kitchen together. 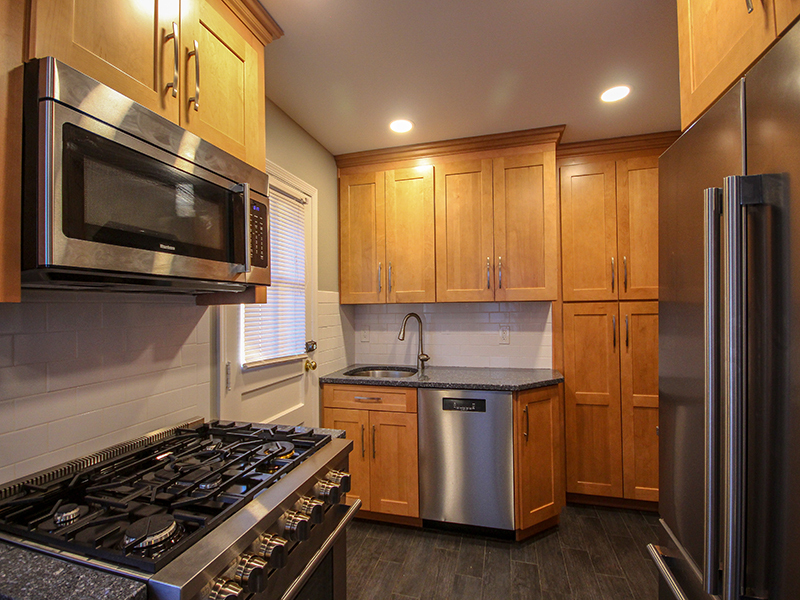 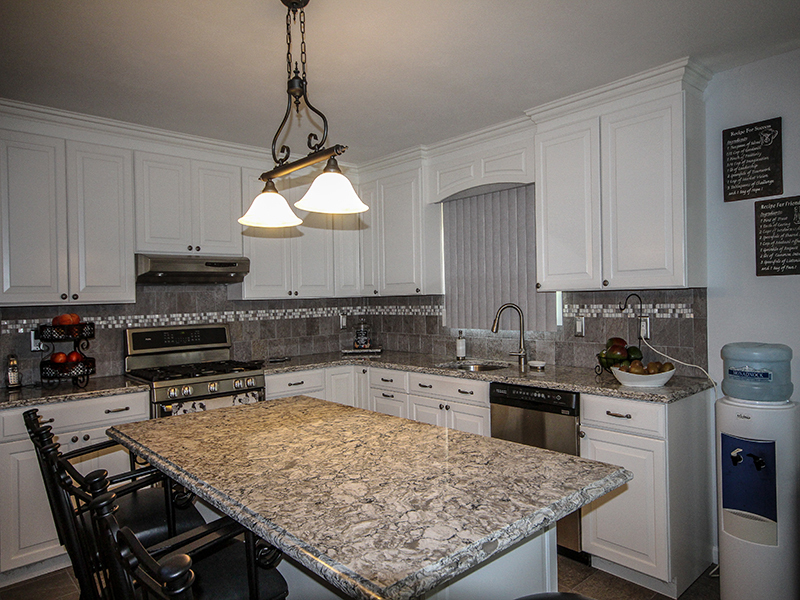 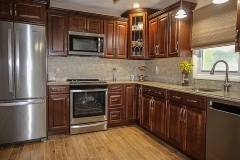 Explore our 10 Day Kitchen photo gallery, and see what we were able to do for some of your Long Island neighbors! 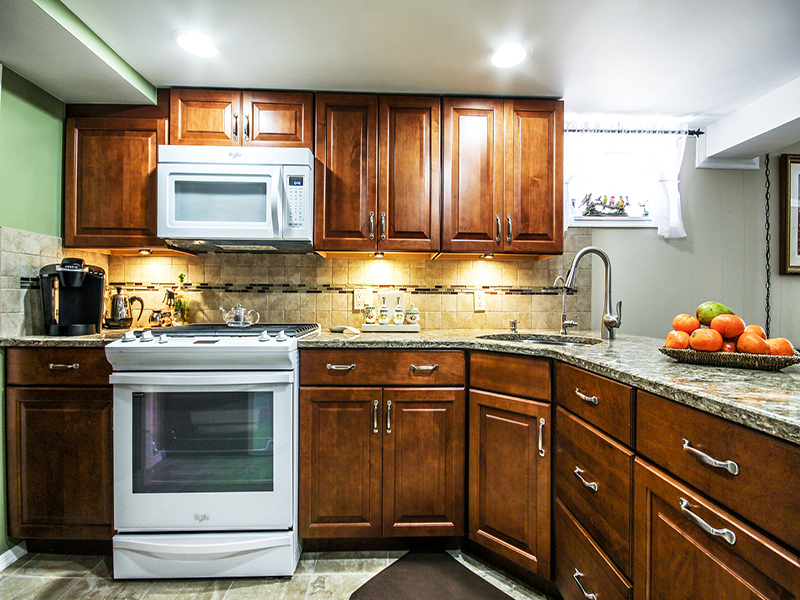 Some restrictions apply, click the button below for more details.